So what book(s) are YOU waiting on this Wednesday? I LOVE anything by Rachel Hawkins and have read everything she has ever wrote. She is one of my all time favorite authors to date. 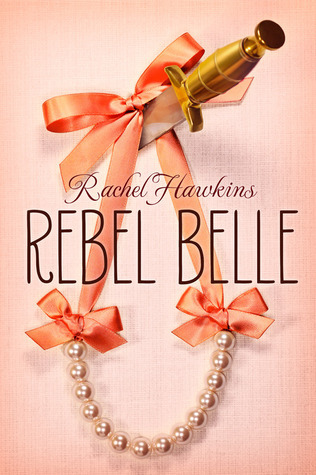 SOOOO excited to read Rebel Belle. It looks and sounds amazing! I'm excited for this one, too. It sounds so interesting and that cover is hilarious. Great pick! 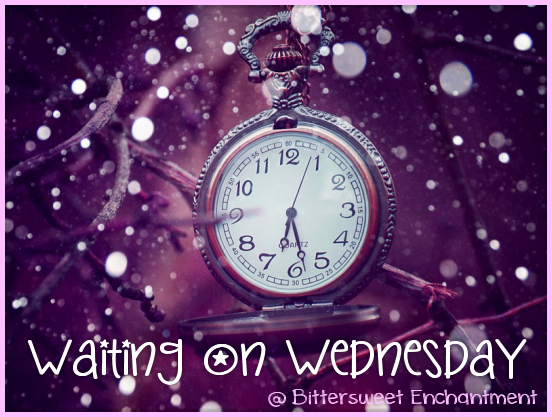 I haven't posted on my blog yet, but I would like to share my most anticipated release, which is THE DESCENT (The Taker 3) by Alma Katsu.